Our adventures continue in San Francisco. I admit that I wasn’t sure if my kids would enjoy this part of our trip. Was San Fran kid-friendly? I think the answer is definitely YES! Since we live in the burbs of San Diego, staying in a big city offered a lot for my kids to see and experience. Of course, not all of it was good! But, we counted taxis (stopped when we quickly reached 120), we rode cable cars, and checked out the hearts at Union Square. 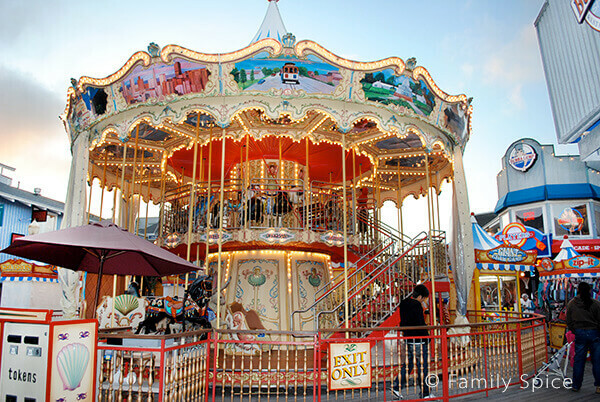 Plus, we explored the many shops we found, tried new candies, visited Golden Gate Park, rode the double-decker merry-go-round on Pier 39 in Fisherman’s Wharf and so much more! One highlight of our trip was the Boudin Sourdough Factory, located on Hawthorne Street in the heart of Fisherman’s Wharf. My family loves bread. And they especially LOVE sourdough bread. 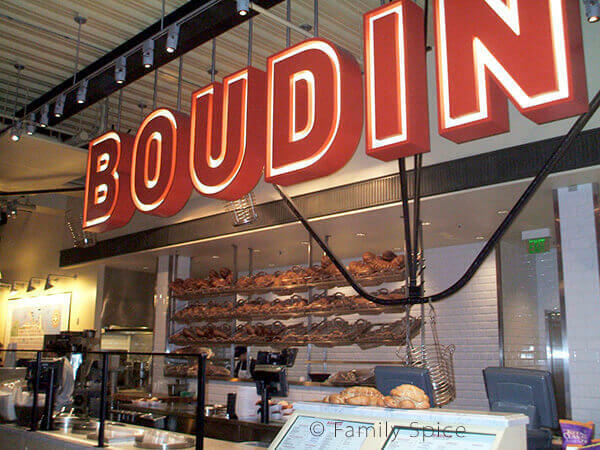 We visited the Boudin Sourdough Factory one evening, looking for the classic bread bowl and soup for dinner. There was plenty to see and to keep the kids entertained. When you walk in, on the lower level, called Baker’s Hall, you will find a café, where you can order a meal or just buy a loaf of bread. 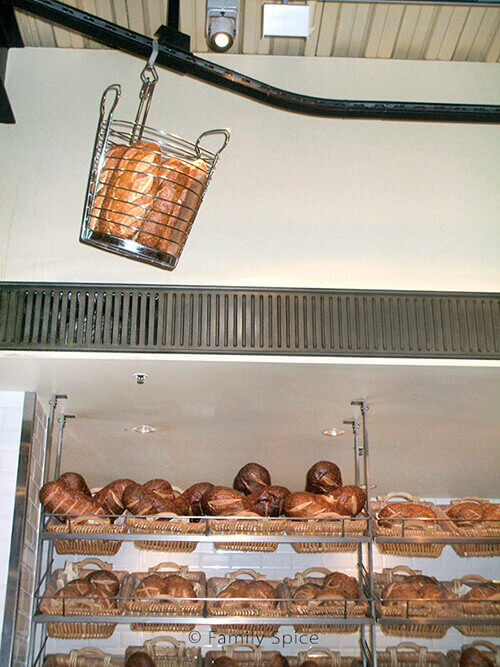 As you do this, you can watch the bread being prepared at the adjoining bread factory, and watch the finish loaves travel in baskets from the factory side of the building to the café. My kids loved watching the bread travel on their own amusement park ride all over the building. I was amused that they would run around and chase the bread from down below! Yup, my daughter had to pet the alligator bread. We also saw the many different breads available and the fun animal shapes they resembled. 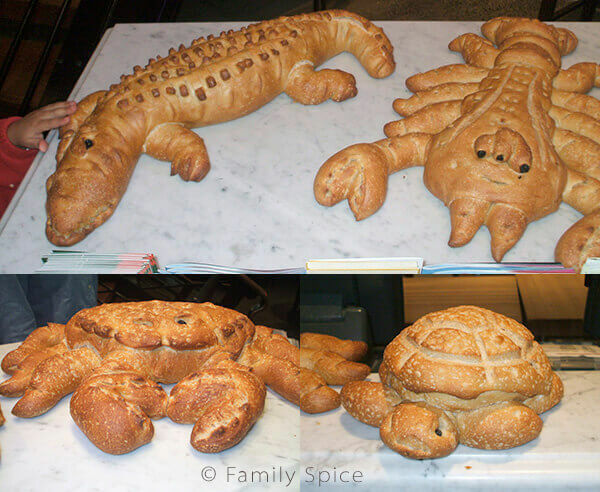 We found breads shaped as a crab, a teddy bear, an alligator and a turtle. The cafe menu included soup, salads, pizza and sandwiches. We ordered the clam chowder and tomato soup, each in their own bread bowl. Mr. Professor, who doesn’t do soup, ordered a cheese pizza. Everything was great. Most chowders I find in restaurants could use more clams, but overall it was satisfying on a cold night. We were more impressed with the tomato soup. It wasn’t your typical tasteless soup. It was surprisingly delicious. The pizza was also very good since the crust was made with, what else? SOURDOUGH! Unfortunately, I had to take my little one to the restroom, located outside and across the parking lot. 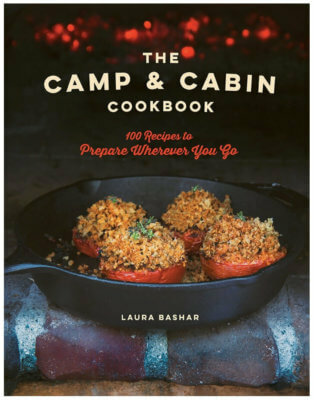 When I returned, my hubby and the boys had started eating and we didn’t get pictures of our great meal! Upstairs you will find the Boudin Bistro, a full restaurant and bar. Although we didn’t make it to the Boudin Museum, from what I saw on their website, we sure missed out! I have definitely found some inspiration to take back with me to San Diego. Sounds like you and the family had a great time in San Francisco. I know we did when we went last year. Totally agree that the sourdough bread soupbowl full of yummy chowder is well worth having. Loved San Diego when we visited. We ate a couple of times at Anthony’s Fish Grotto and the food was absolutely delicious. Looks amazing and very delicious! Thanks for sharing!